Armenian Street is barely 200 meters long but yet it was the place that sparked the ‘fire’ that created many aspects that we take for granted in Singapore. We meet at Armenian Church and learn about the legacy of this community that is still present today. 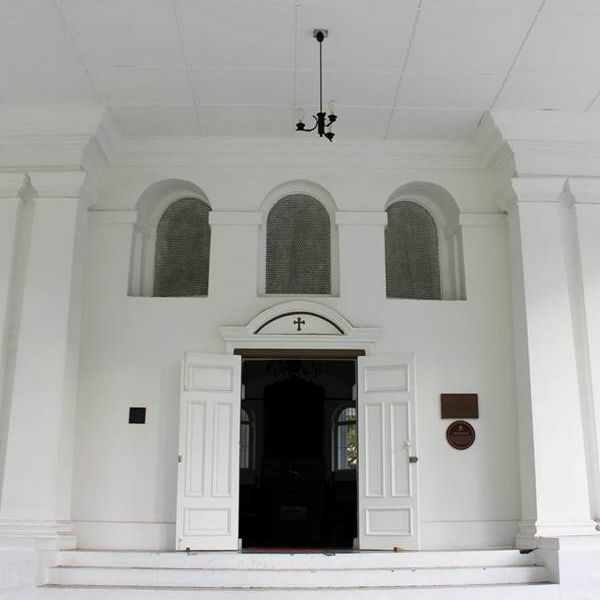 A little further on, we will be in the premises of one of the oldest “secret societies” in Singapore at the Freemasons Lodge. Still one of the choice schools for parents, we will visit the original Anglo Chinese School which has been transformed into the National Archives. The Anglo Chinese School is related to the Bible Society which can be considered as catalyst for the Christian faith in the region. The Bible Society still exist today in a different form. Despite the British/ European colonialisation, the early Chinese have staked their claim to a school that is still regarded as one of the best Primary Schools in the island. That legacy has emerged to a celebration of the Peranakan Culture. In our formative years, the expression of Singaporeans has led to the creation of a venue dedicated to the arts. While Singapore evolved, so has the street and on Armenian Street we will now find the largest private art gallery in Singapore. A household name that has coped with changing social and political scene, many of us may remember of the MPH bookstore which started here on this street. We will end at the United Chinese Library; a library for the people in the belief of a China without imperial rule.